It is possible to create GUI-Classes that take any two CCG-objects and displays the first component at a given location and pops-up the second component, if mouse moves (or upon mouse click) on the first component. // Where, loc_x and loc_y gives the coordinates for the CCG1's component. // Create the back-ground Vector map for any country (or City/State). Note: The order is important. First component is shown at the bottom of the SVG-image stack. If we add the MAP_Obj last, all the landmark components added before will be hidden behind the Map. A pop-up information component (Auto Hide, upon mouse out). A pop-up window to show the information subcomponent. A info-component to be displayed at a specific location away from the map. Note: In the above example, we have used simple Circle or Squire for the Land Marks, but they could be complex components, having 10 subcomponents and thousands of lines of code. 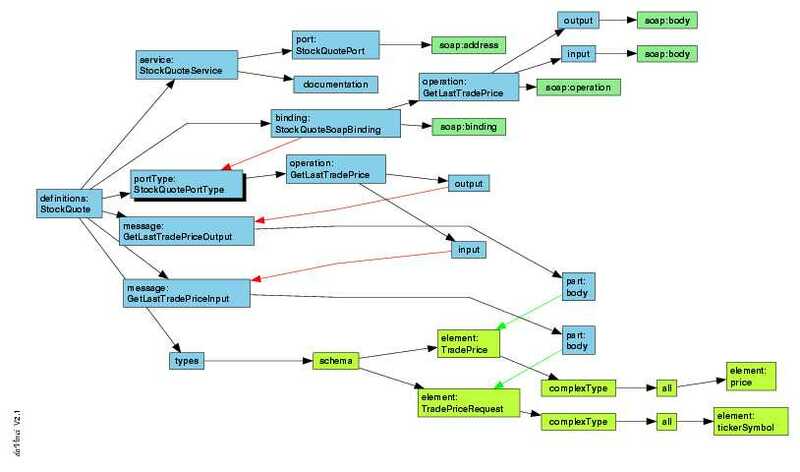 Usually the GUI-classes do not restrict the complexity of the subcomponents. There is no technical limitation that require us to restrict the complexity of the subcomponents. However, some cases the extra testing effort may not give any advantage, if user always use certain types of components. Following are just Bitmaps. But we could modify those programs to create SVG Trees.